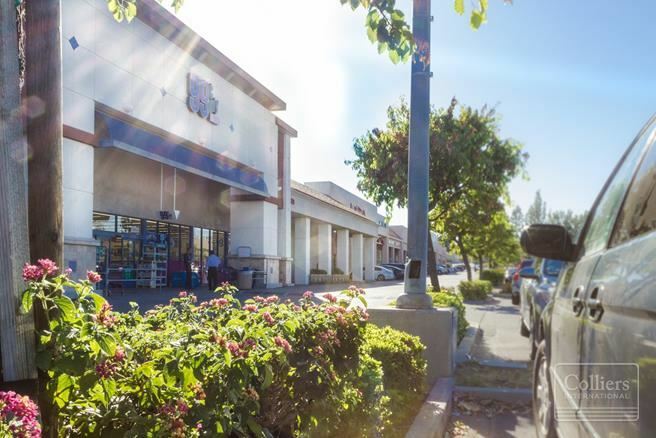 Listing Summary: Colliers is pleased to present the single tenant triple net leased property at 820 East Imperial Highway in Brea, California. The tenant is a 99 Cent Only Store occupying the total building area of 19,272 square feet, all of which sits on a 87,120 square foot lot. Total Lot Area: 87120.00 SqFt. 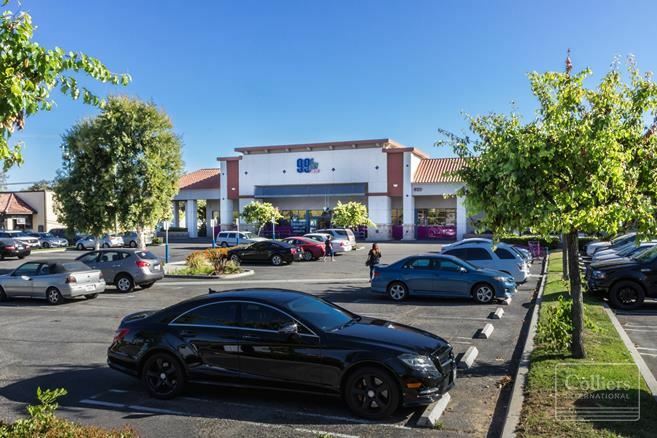 Colliers is pleased to present the single tenant triple net leased property at 820 East Imperial Highway in Brea, California. The tenant is a 99 Cent Only Store occupying the total building area of 19,272 square feet, all of which sits on a 87,120 square foot lot. There are approximately 93 parking spaces available,that run with the parcel, however there is a reciprocal parking agreement on title with the balance of the center to allow for shared parking. The property is located in Brea within close proximity to the 57 Freeway and just off the major thoroughfare, Imperial Highway.